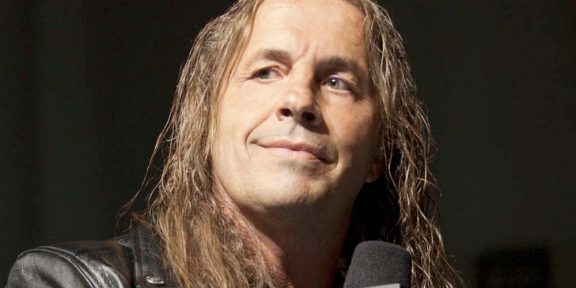 WWE Hall of Famer Bret Hart will be at RAW this coming Monday night at the Bell Centre in Montreal, the site of the infamous screw job which happened at the 1997 Survivor Series. 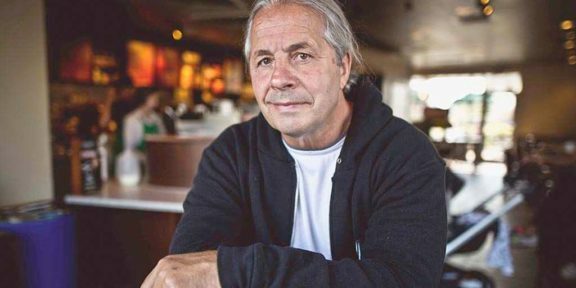 Hart is being advertised on the Bell Centre website as his first return to the arena in fifteen years. 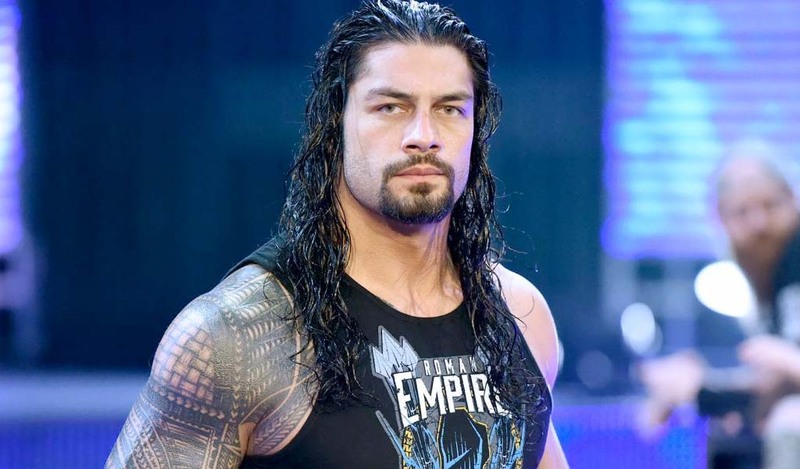 It is not known if he will make a television appearance or his segment will be limited to those in the arena. The site also is advertising this particular RAW as the Pat Patterson Appreciation Night, something similar to what WWE did to Shawn Michaels in San Antonio last month. 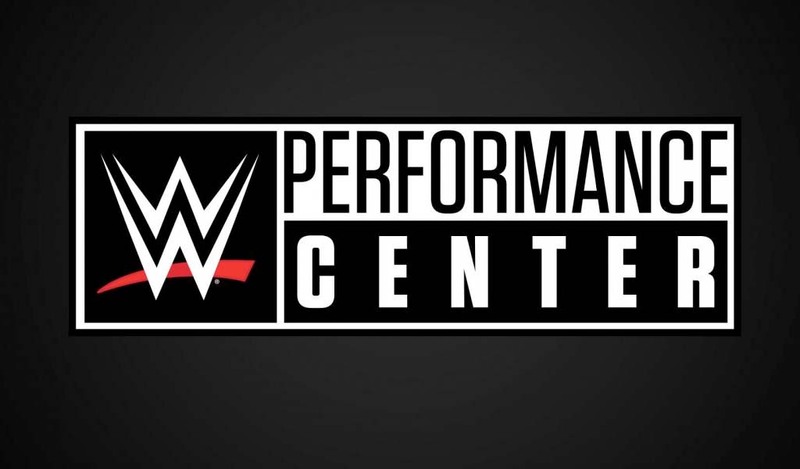 With HBK, all the good stuff happened after the show went off the air so this might be a similar deal and maybe one of the reasons that Hart will be in attendance.